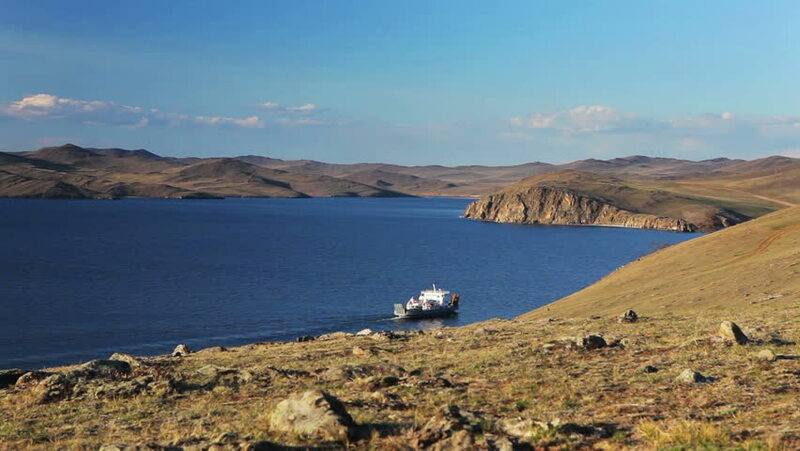 Ferry go lake Baikal in a summer day to olkhon island. Moving camera by slider. hd00:06Wild Flamingos in a lagoon of the altiplano of Bolivia, South America. This is shallow salt lake in the Eduardo Avaroa Andean Fauna National Reserve. It gets its red color from sediments and algae.